Lockridge holds an EdS in Curriculum and Instruction, an MS in Elementary Education, and a BA in History. She also homeschools her children. Adolescents often fear being teased in school or being bullied on the playground, however modern adolescents also need to fear being bullied through their phone or online. Words can and do hurt and can leave a mark on the emotional growth of students far worse than a punch on the playground or a bloody nose. Watch almost any movie geared toward adolescents and one is bound to witness a scene of aggression between the main character and minor characters. Unfortunately, these incidents of aggression and bullying aren't relegated to the silver screen. Today’s youth are subject to a different type of bullying than ever before- cyberbullying. Cyberbullying, where children bully others through internet chatboards, and demeaning texts are a form of relational aggression that is less confrontational, since the aggressors don't always make themself known. 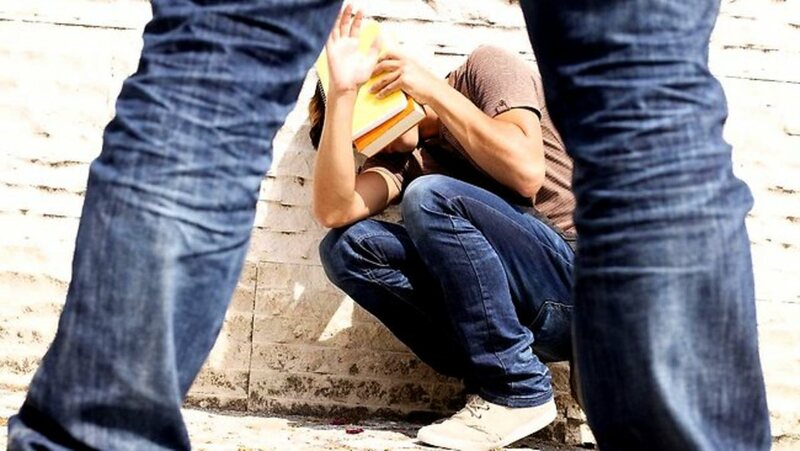 Although some people view bullying in as a commonality and a “right of passage” into adulthood, teasing of any kind can be harmful to the victim (Suffolk Public Schools, 2011). According to Feinberg and Robey (2008), approximately 93% of US adolescents use the Internet (p. 10). This constant connection to others over the Internet through smart phones and increased computer usage also increases the likelihood of exposure to relational aggression (RA) in the form of cyber bullying. Cyber bullying, or harassment over electronic devises, has become an epidemic and has altered the course of life for many students. Due to the covert nature of cyber bullying, it is often unobservable by adults not involved in the experience, notes Gomes (2007), which makes the situation far more dangerous (p. 511). Unlike the traditional bullying and name-calling on the playground, RA is mostly non-physical and takes on a covert form. Instead of pushing a child into the lockers, a cyber bully texts friends a joke about the victim. Instead of stealing the victim’s clothes in the locker room, a cyber bully circulates compromising photos of the victim. Victims of traditional bullying know who their attacker is, however cyber bullying is often anonymous, leaving the victim wondering who is harassing them and why. Relational aggression is often divided into two categories: intimidation and ignoring. RA is divided into two categories: intimidation and ignoring. Cyber bullying falls into the former category — intimidation— by using the electronic mediums of text messages, email, chat rooms, and social media sites to invade the victim’s personal space and degrade them in a public forum. Herrenkohl, et al (2009) note “Tactics used by relationally aggressive youth include excluding peers from one’s group activities, withdrawing affection, and threatening to tell lies or rumors about another child to cause him or her emotional harm” (p. 4). 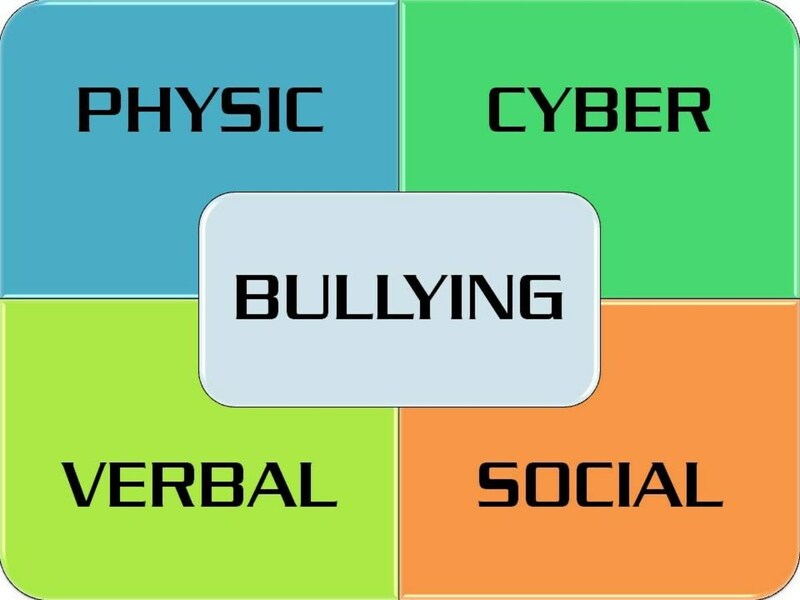 The Advisory Centre for Education (ACE, 2010) notes that cyber bullying is not necessarily a type of bullying, but rather it is a method of bullying (p. 1). 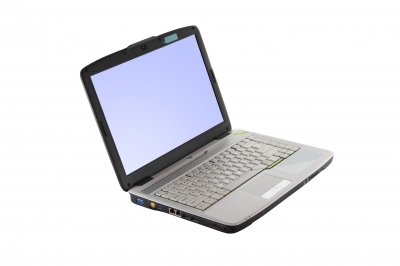 Cyber bullying manifests quite differently than traditional forms of bullying. For example, if a bully name-calls the victim on the playground or in the hallway, only a few people may hear the teasing. However, if a cyber bully attacks the victim using electronic media hundreds of people can receive the same degrading comment at the same time. Feinberg and Robey (2008) note “the boundaryless [sic] nature of cybercommunications [sic] means that students can experience bullying wherever they have access to their phones or a computer: at home, at a friend’s house, during school, and even on the bus or at the mall” (p. 10). Constant bombardment is the mantra of the cyber bully. Herrenkohl et al. (2009) note that although RA and cyber bullying are most commonly non-violent, it may lead to acts of physical violence if not resolved (p. 4). Often aggressors will ignore the victim to the point of exclusion, and when called on the behavior, claim something such as that “there is no rule” against not including someone in an activity. The desire for manipulation is present in the concept of relational aggression. The need to change another’s view of an unsuspecting victim, in a negative way, is salient. Consequently, the desire to disrupt interpersonal relationships and feelings of attachment stem from the longing to [maneuver] a situation in such a way that best suits the goals of the perpetrator (Gomes, p. 513). The Department for Children Schools and Families (DCSF, 2007) discusses the feelings that go along with being a victim of cyber bullying, noting that it can leave the victim feeling helpless and alone. Victims of traditional bullying “have been told to walk away from someone who is trying to bully them. However, it is not possible to walk away from constant phone messages or from a website which has been created to hurt you” (Department for Children Schools and Families, p. 14). Even when the victim things the situation is resolved, it is difficult to know the activities of the aggressor. Due to the nature of cyber bullying, where recipients can save and send messages to others, it is difficult to ensure harassing content will not resurface later, notes DCSF (2007, p. 13). In many instances, a victim may not realize that the problem has resurfaced (DCSF, p. 14). This is part 1 in a 3-Part series. Please visit HERE for part 1, HERE for part 2 and HERE for part 3. Advisory Centre for Education. (2010). Tackling bullying: a practical guide to parent’s legal rights. Bully OnLine. (2011). 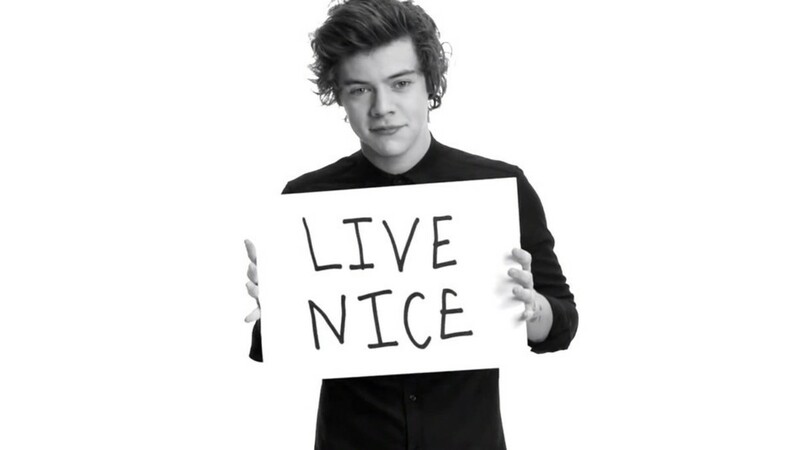 “Cyberbullying on the internet”. Childnet International. (2007). 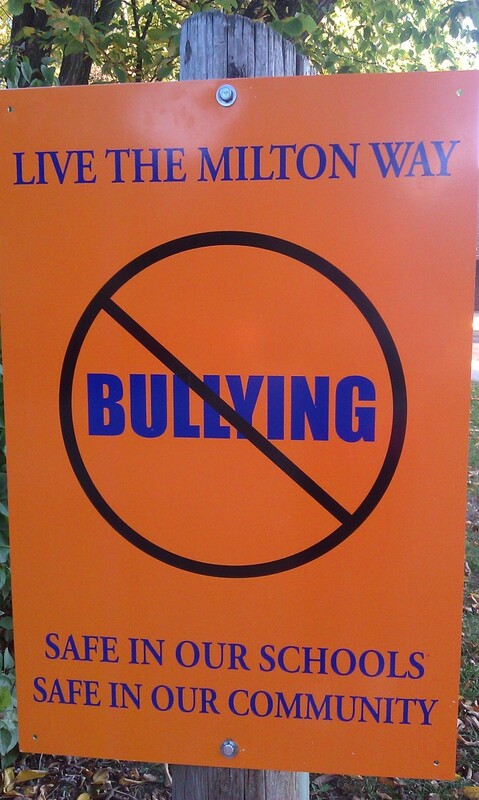 Cyberbullying: a whole-school community issue. Department for Children, Schools and Families. (2007). Cyberbullying- safe to learn: embedding anti-bullying work in schools. Gomes, M. (2007). A concept analysis of relational aggression. Journal of Psychiatric & Mental Health Nursing, 14(5), 510-515. Retrieved from EBSCOhost. Herrenkohl, T., Catalano, R., Hemphill, S., & Toumbourou, J. (2009). 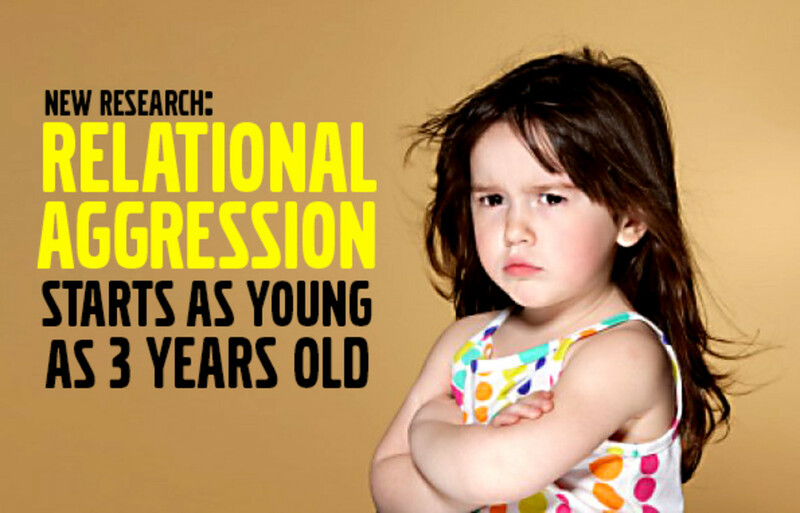 Longitudinal examination of physical and relational aggression as precursors to later problem behaviors in adolescents. Violence and Victims, 24(1), 3-19. Retrieved from EBSCOhost. Suffolk Public Schools. (2011). “Mean girls- realities of relational aggression.” Retrieved online on October 9, 2011. Teachers Should Take The Blame For Bullying In School Here's Why! Thanks for your perspective, Judge Tom Jacobs. I found it interesting that the teens were just remorseful due to the about the consequences thorugh, just because they realized the action was wrong. Guess that's just my moral compass (and years of expereince) talking though!